Congratulation to all the winners of the Telstar's Got Talent show yesterday! 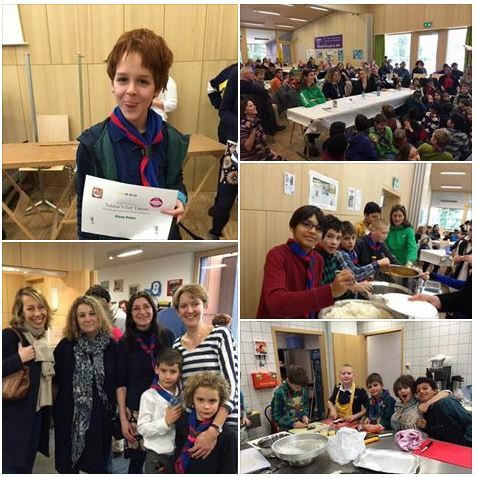 What a fabulous event…the curry was delicious, the level of talent right from the Beavers to the Explorers was excellent…and the room was full with parents, leaders, and children. A big success indeed! A big thank you to Fiona and Susie for organizing this event and to everyone who helped out…BRAVO! © 2011 Telstar International Scouts. All rights reserved.